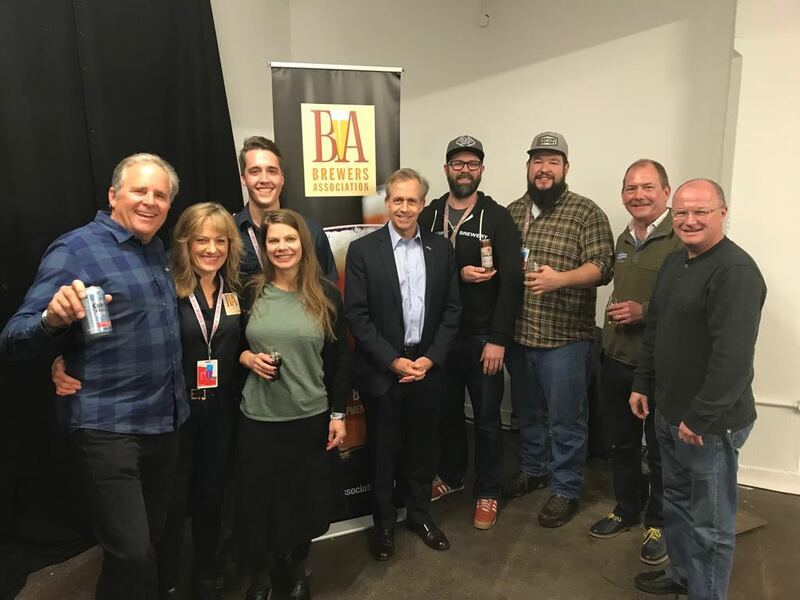 2018 marked another year of success for Brewers Association Export Development Program breweries in the European Beer Star and Brussels Beer Challenge. 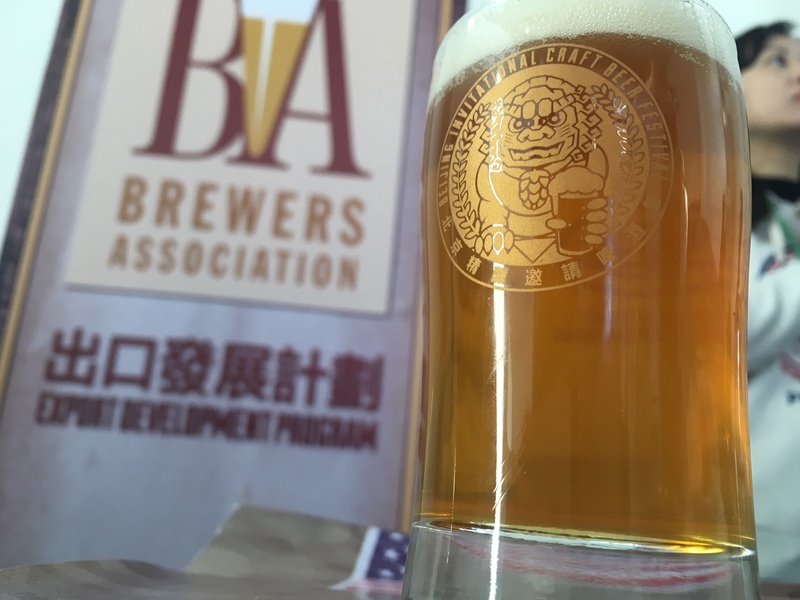 The Brewers Association Export Development Program is excited to announce a preliminary lineup of 2019 activities. 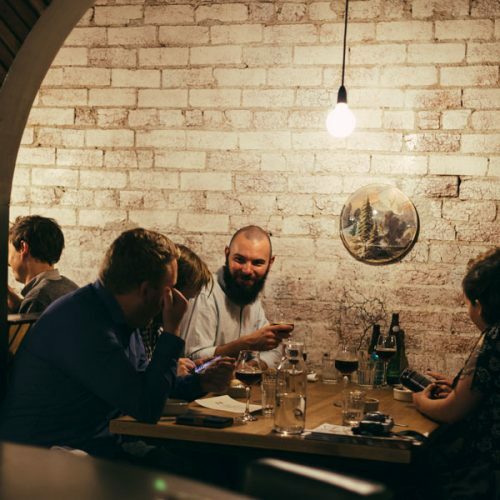 The EDP works to inform member breweries about opportunities to sell and promote their products in key international markets. 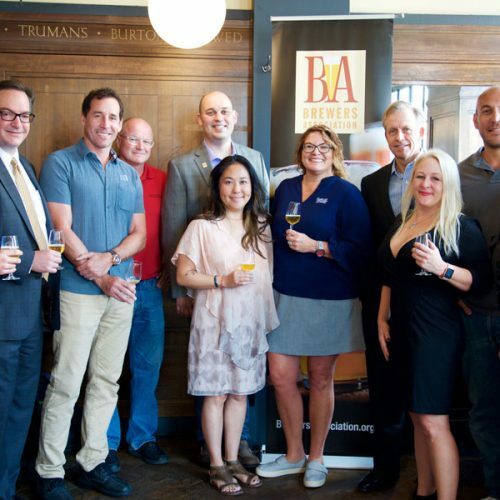 The Export Development Program representatives returned to London in August to promote U.S. craft beer at the Great British Beer Festival and other events around the city. 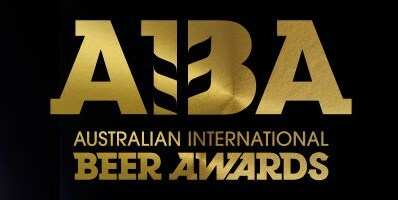 The BA attended Melbourne Good Beer Week this May, with the purpose of promoting U.S. breweries and the BA as the voice of craft beer in a global sense. Supported by the Brewers Association’s Export Development Program, craft beer export volume increased by 3.6 percent in 2017, now totaling 482,309 barrels and valued at $125.4 million. Jamie McCourt, U.S. 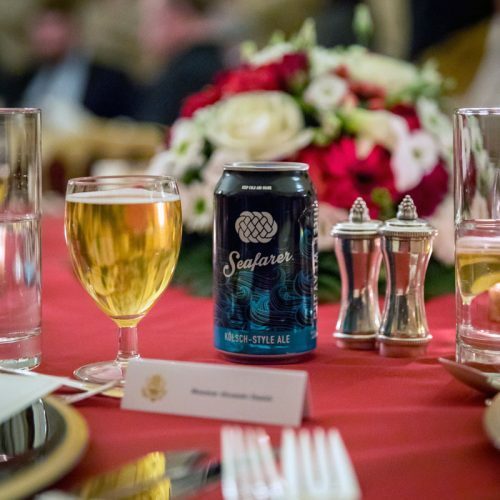 Ambassador to the French Republic and the Principality of Monaco, hosted the first ever beer and food pairing dinner at her residence in Paris last night in honor of the Brewers Association, the not-for-profit trade body representing small and independent American craft brewers.